WHAT IS THE LABOR GUILD? The Labor Guild. 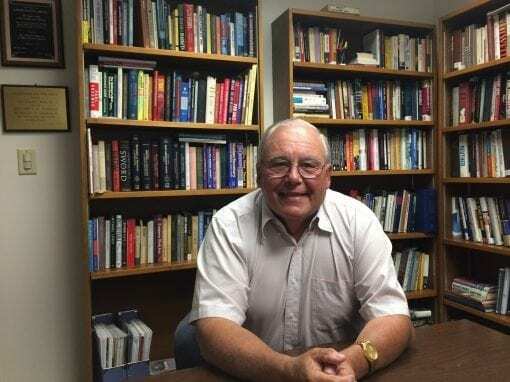 an agency of the Archdiocese of Boston (RCAB), is a membership organization of over 1800 individuals, organizations and institutions involved in all aspects of labor-management relations. We promote good order and justice in today’s workplace by inspiring, motivating and helping men and women to act with conscience, know-how and courage in labor-management relations. Welcome! 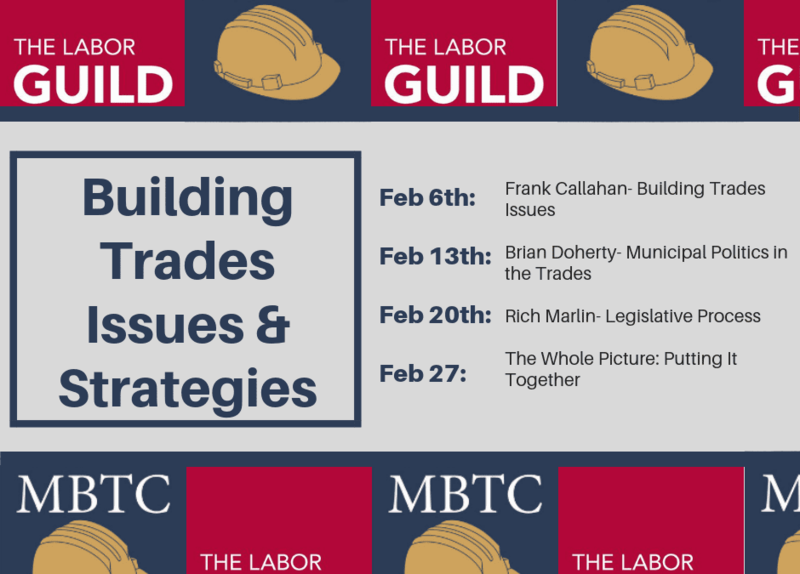 This workshop series is designed for all Building Trades Union Members interested in becoming more active and gaining skills and knowledge necessary to advocate in various public arenas. Join our unique network of more than 1800 individuals and organizations from all phases of Greater Boston’s labor-management community. Want to stay up-to-date on classes, events, forums and workshops? Join our email list and receive information about upcoming Guild programs. Our spring term course listings are here! Check them out and register here. Note that these courses are subject to change. 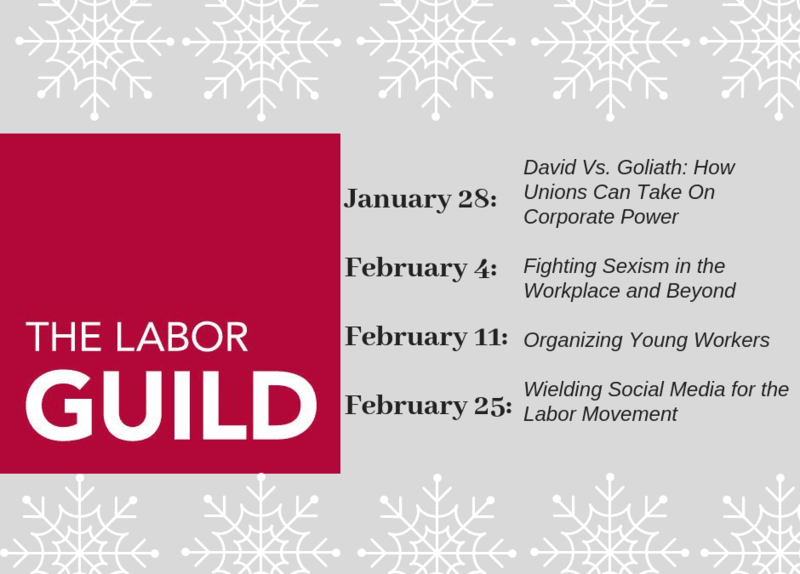 If you have any questions, please email office@laborguild.com or call 781-340-7887. 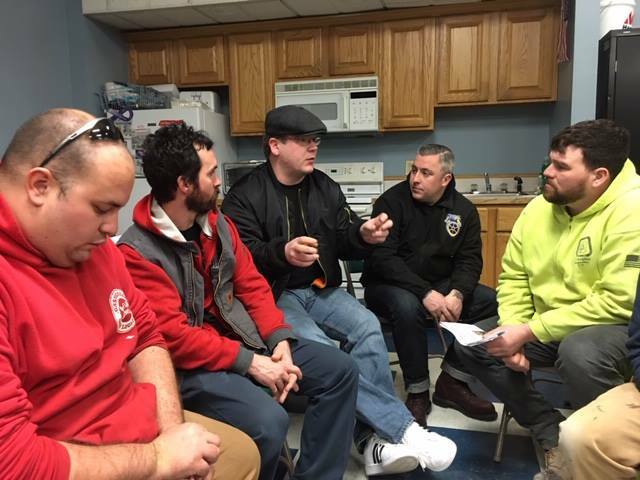 GBLC Futures Committee Meeting, IBEW 103, 256 Freeport St., Dorchester, MA. Interested in organizing and building power with other young workers? Come to the first monthly meeting of 2018. For more information about the Futures Committee, visit their Facebook page.